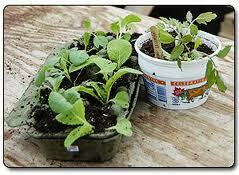 Read the book the surprise garden and have the children plant various seeds in cups and containers. Do not tell them what they have just planted. Take care of the seedlings that grow and check them each week at storytime. 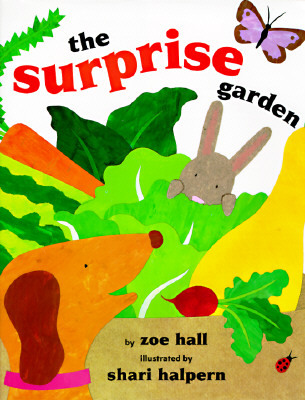 After 4 weeks, re-read the book and see what plants have grown from your surprise garden.